Barkhuizen was suspended after a picture showing black and white pupils seated separately in a grade R class at Laerskool Schweizer Reneke went viral, sparking widespread outrage. JOHANNESBURG - The Labour Court has ordered Elana Barkhuizen to return to work immediately as her suspension was unlawful. 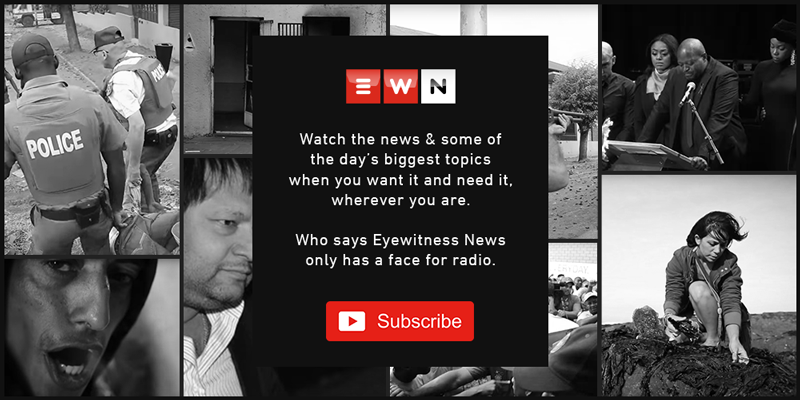 Barkhuizen was suspended after a picture showing black and white pupils seated separately in a grade R class at Laerskool Schweizer-Reneke went viral, sparking widespread outrage. Trade union Solidarity approached the court on an urgent basis seeking the suspension against the North West primary school teacher be lifted. The court found there was no basis for Barkhuizen to be suspended from the school. Judge Connie Prinsloo found that the correct labour processes were not followed as Barkhuizen was never afforded the opportunity to explain herself. The North West Education Department provided the court with an unsigned affidavit where it indicated it was not opposing the urgent application brought by Solidarity on behalf of Barkhuizen. In the document, provincial Education MEC Sello Lehari claims he was not acting out of his powers when be suspended the teacher but was simply communicating a decision taken by the school governing body. Barkhuizen has been ordered to return to her classroom as early as Friday.